The state of South Dakota allows individuals to own stun guns in order for them to defend themselves without the need to first obtain a permit or license to carry the device in the first place. However, while these may seem to be relaxed laws, there are other laws in place that produce stiff penalties for those who employ stun guns to harm others. It is important to note, however, that using a stun gun to commit a crime is considered a class 5 felony in South Dakota on the first offense. This crime is punishable by up to five years in a state penitentiary and comes with a $10,000 fine. 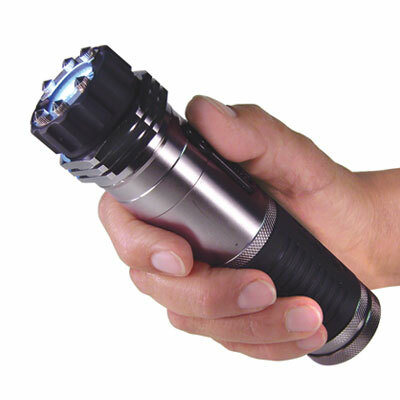 Additional convictions using a stun gun to commit a crime is considered a class 3 felony, which carries a punishment of up to 15 years in a state penitentiary and a fine of up to $30,000.